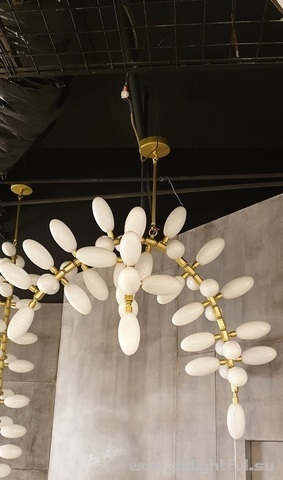 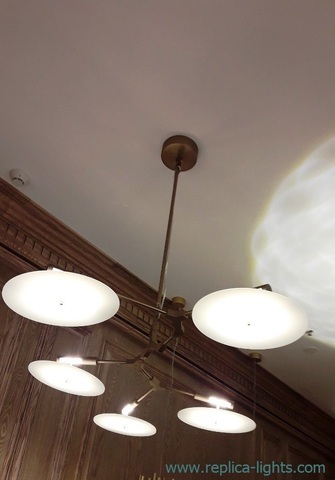 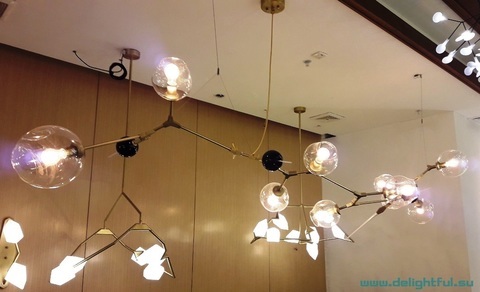 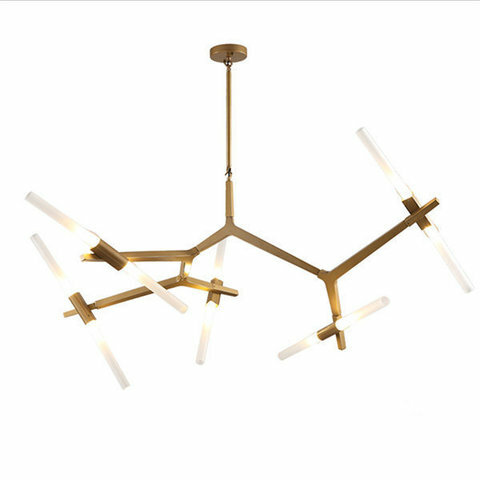 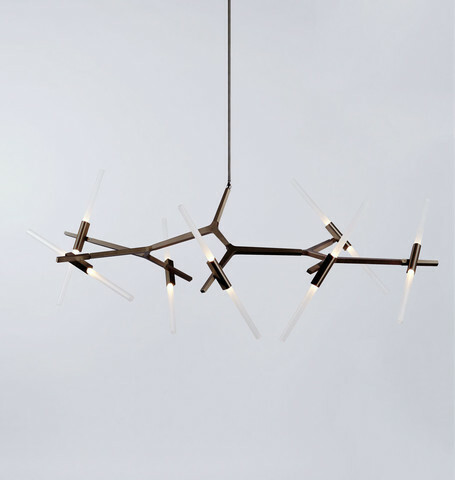 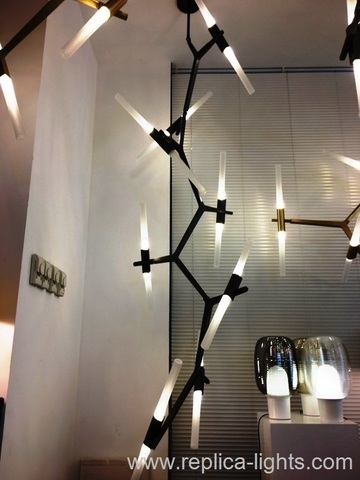 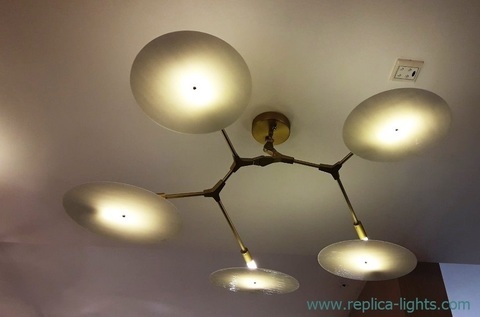 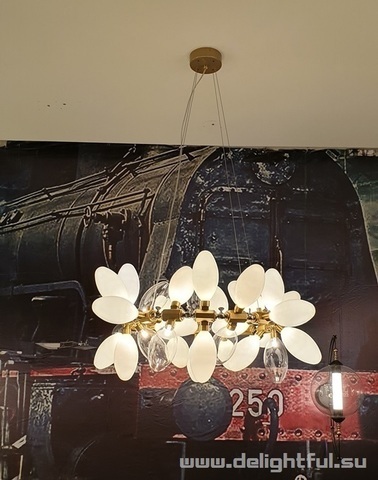 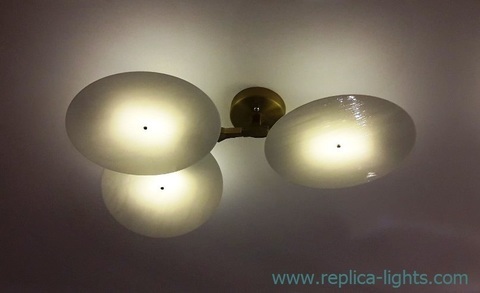 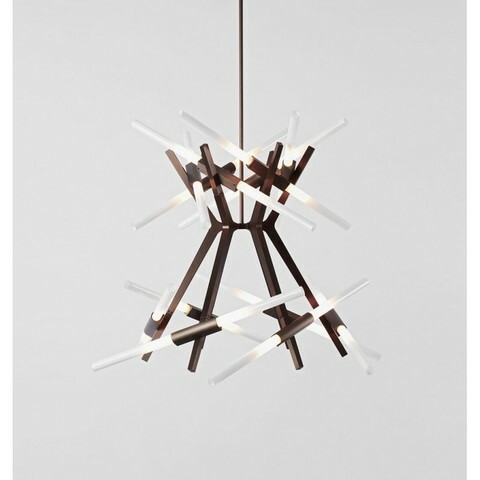 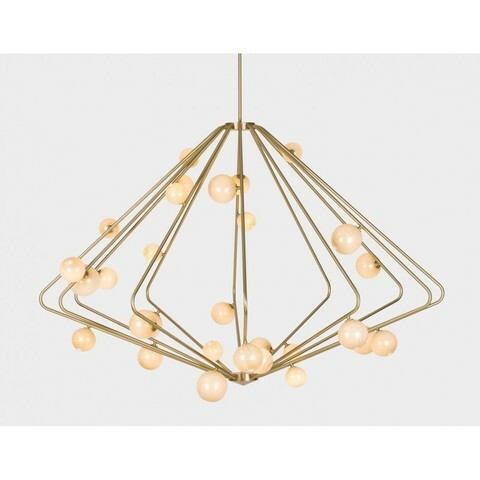 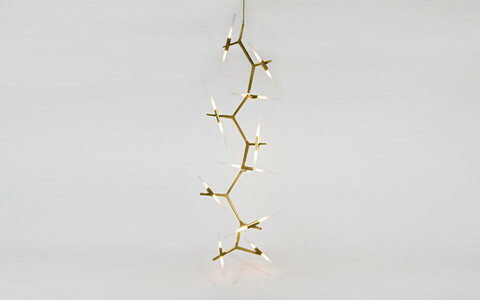 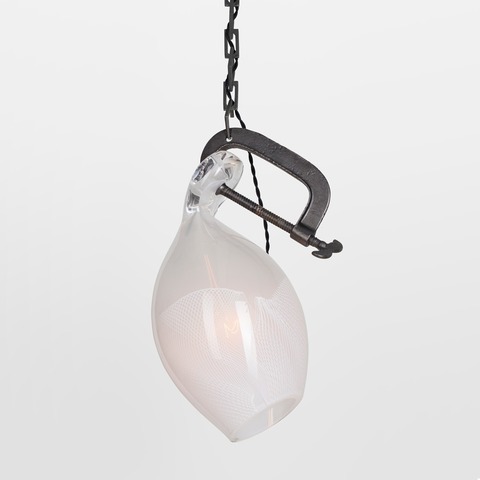 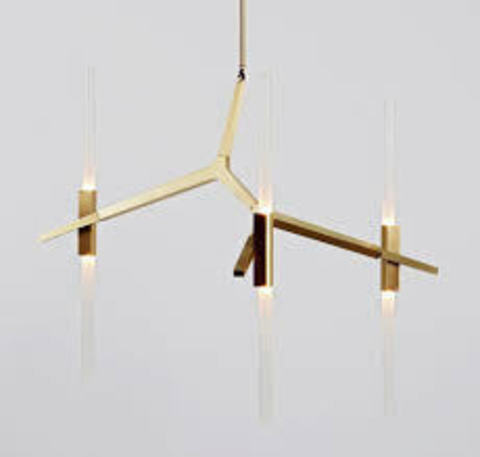 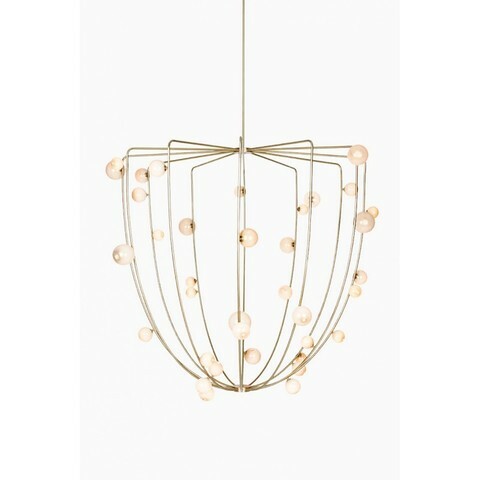 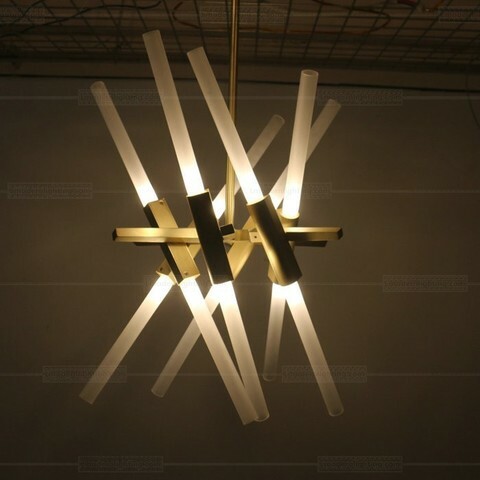 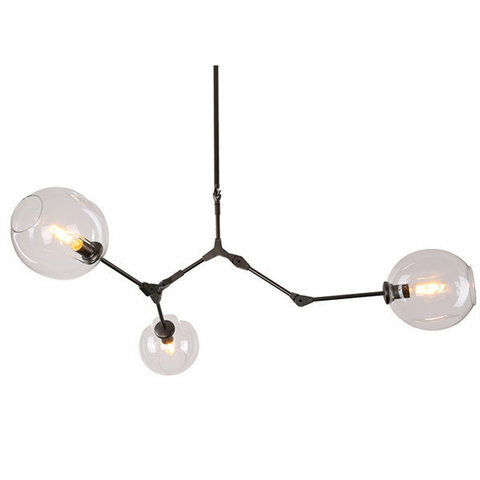 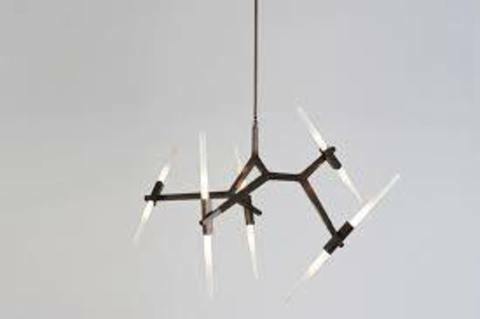 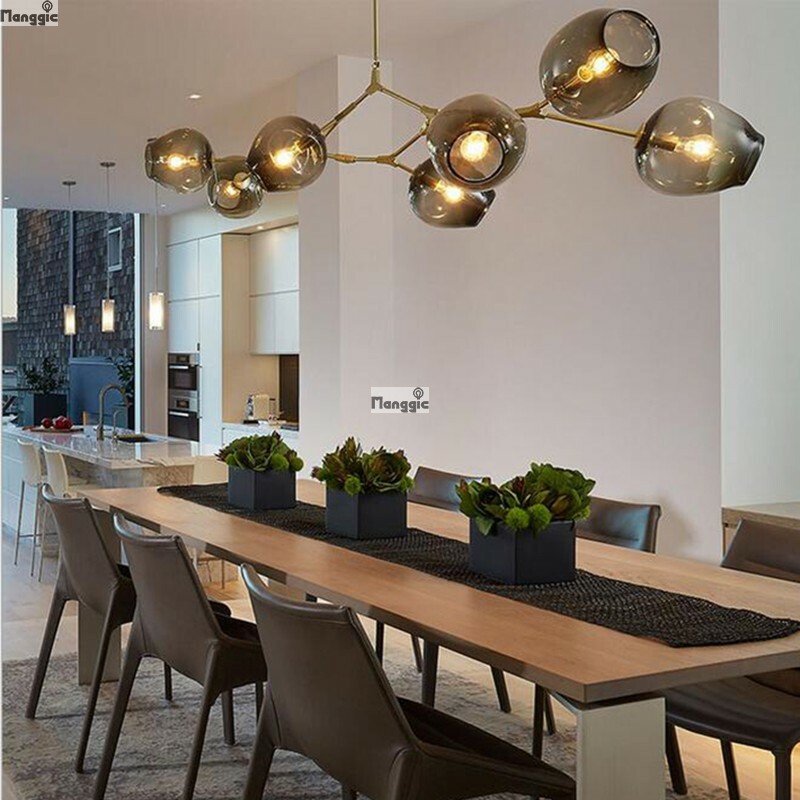 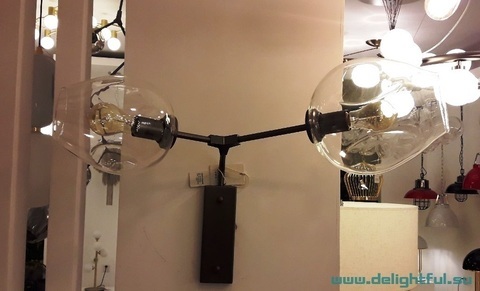 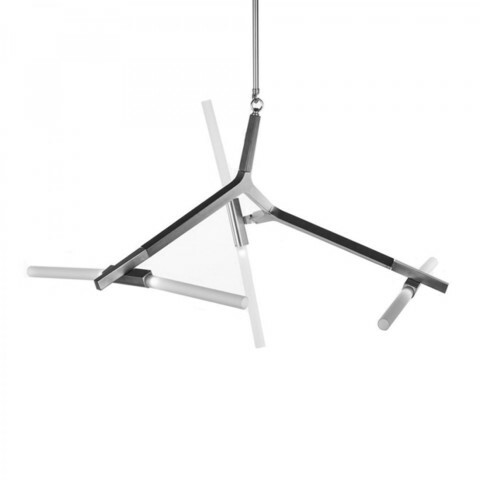 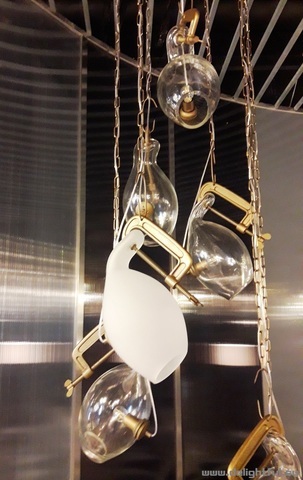 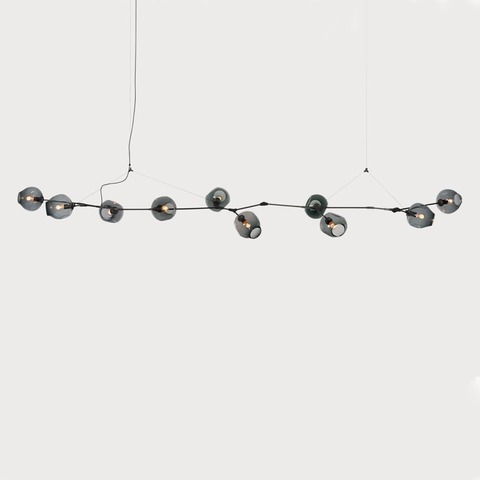 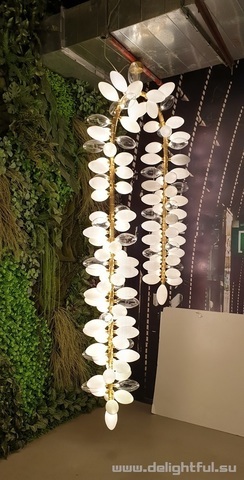 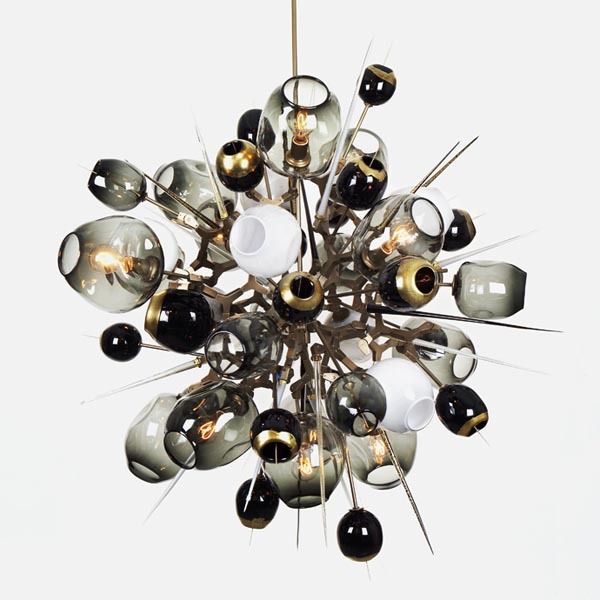 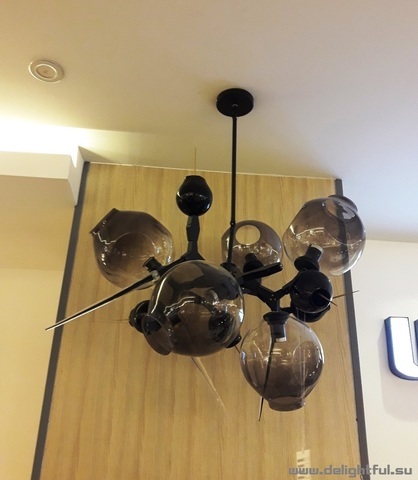 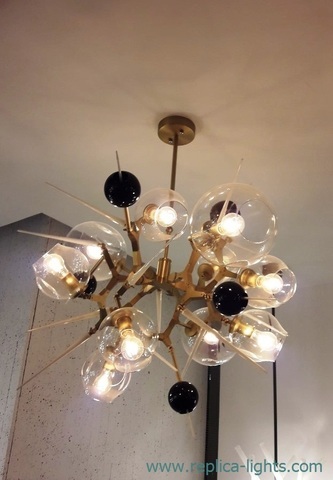 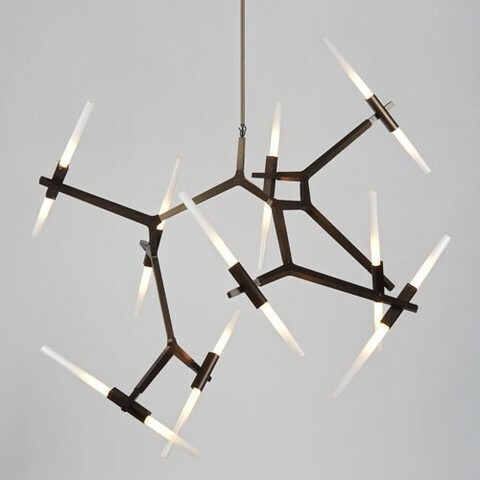 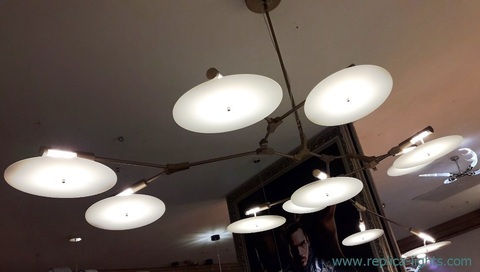 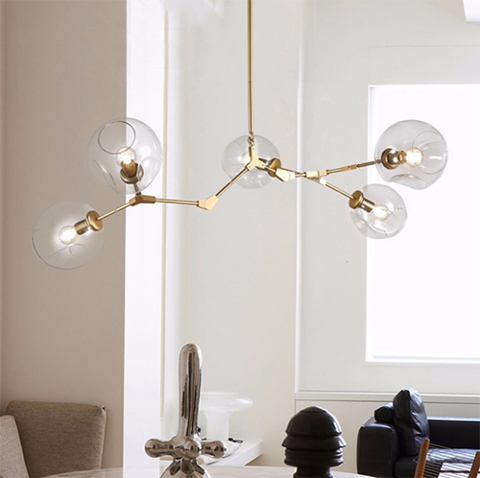 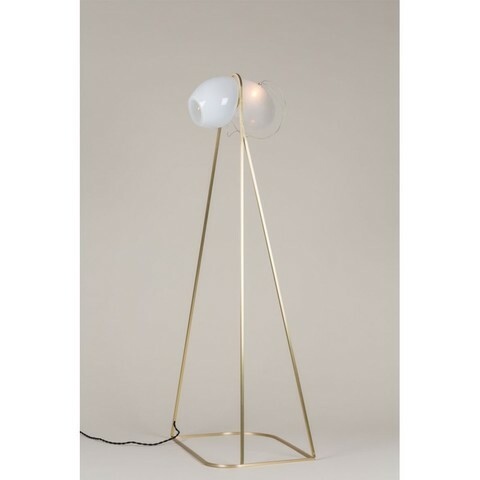 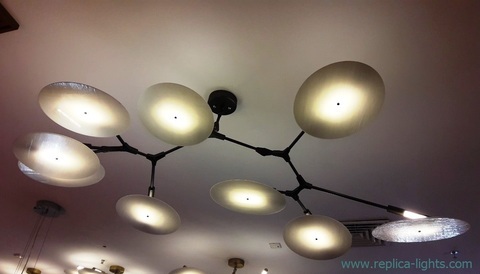 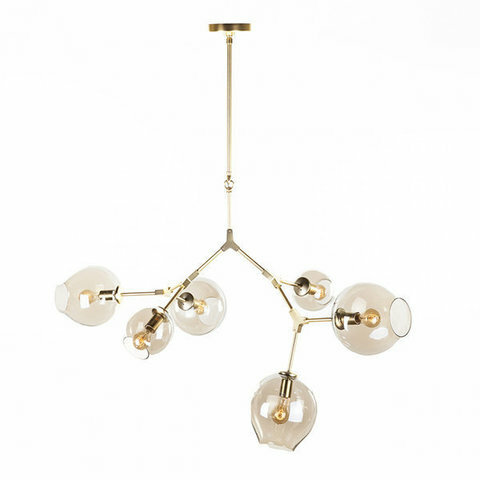 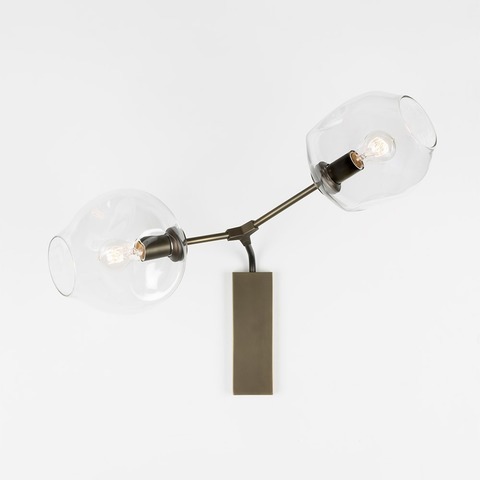 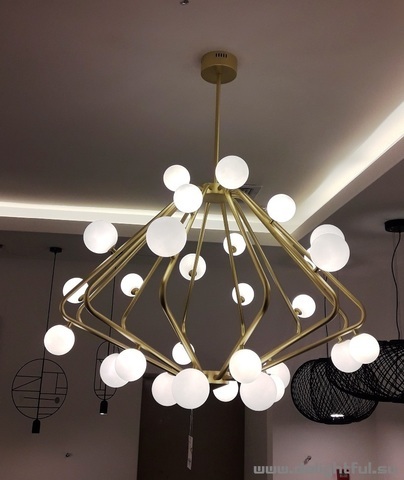 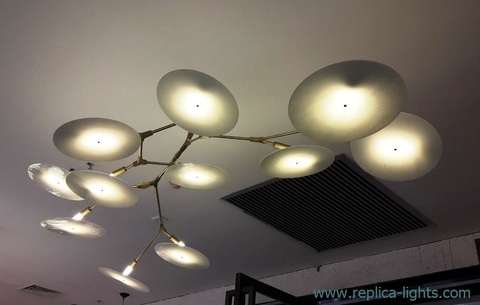 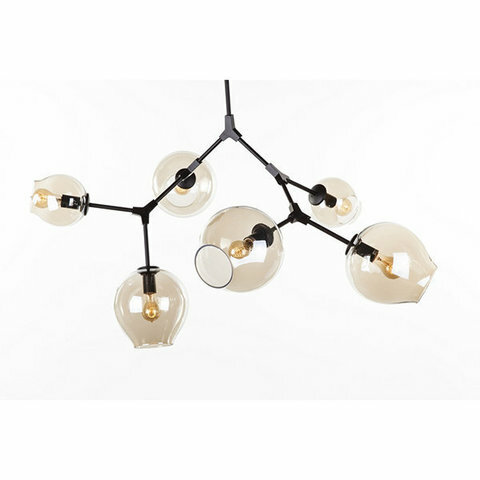 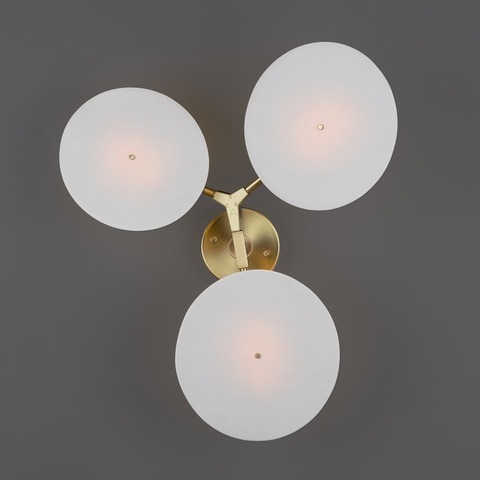 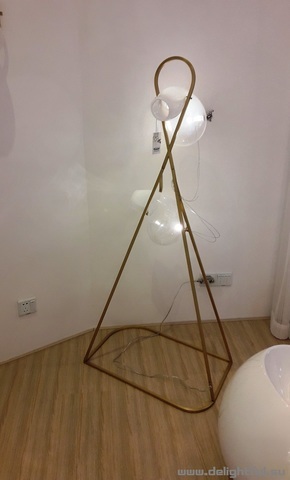 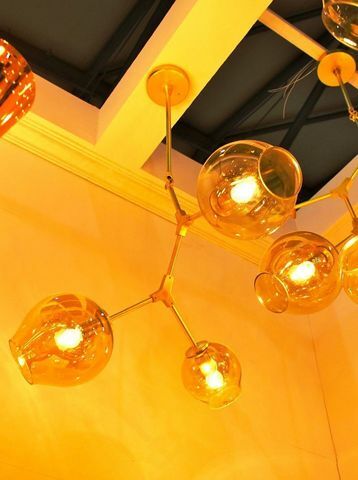 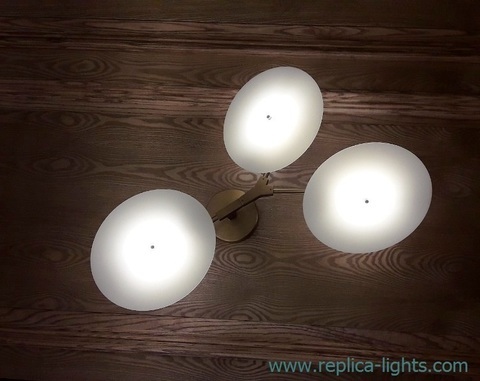 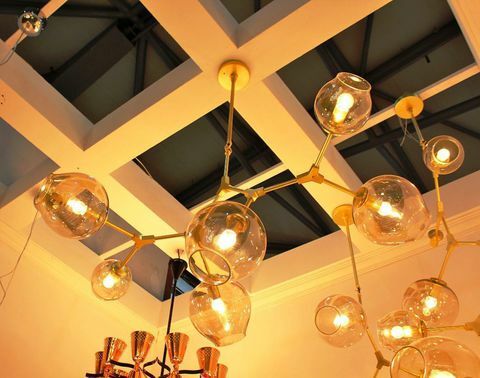 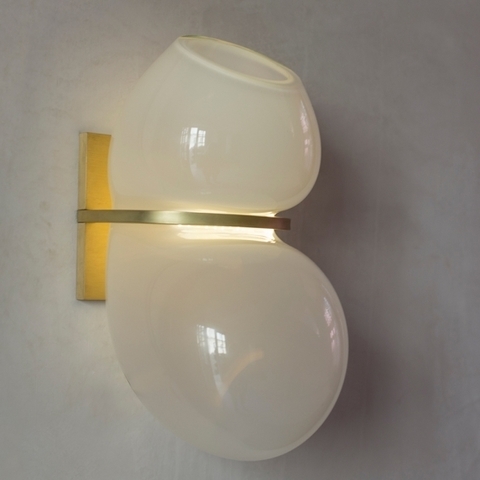 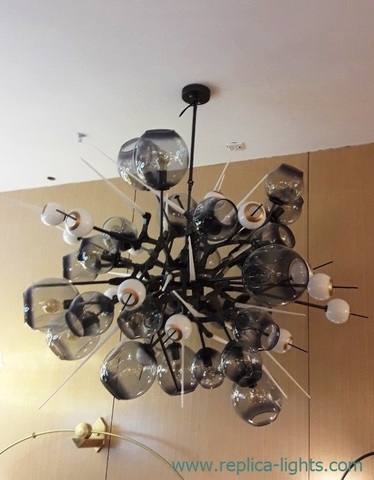 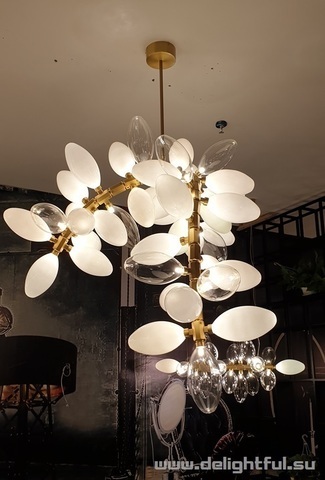 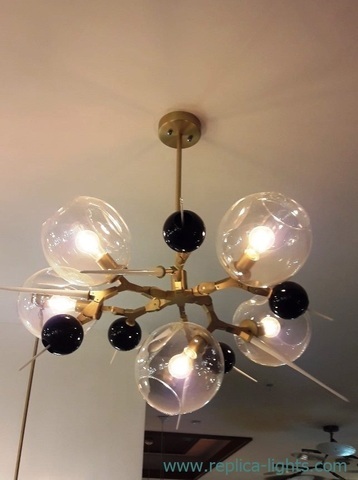 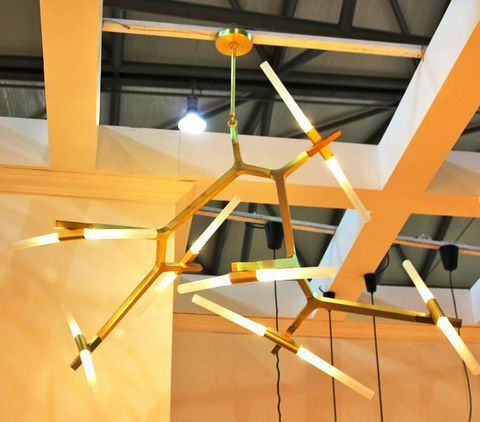 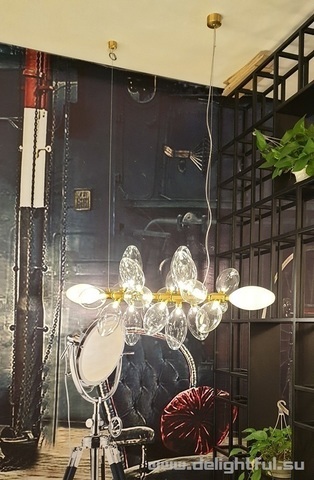 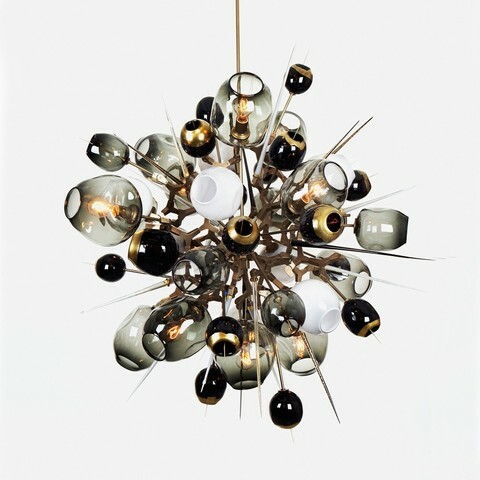 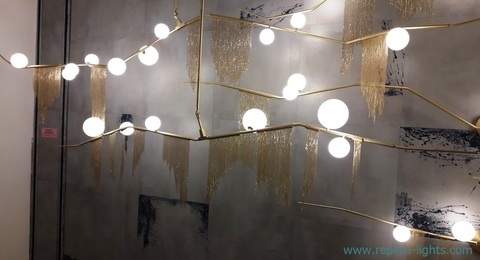 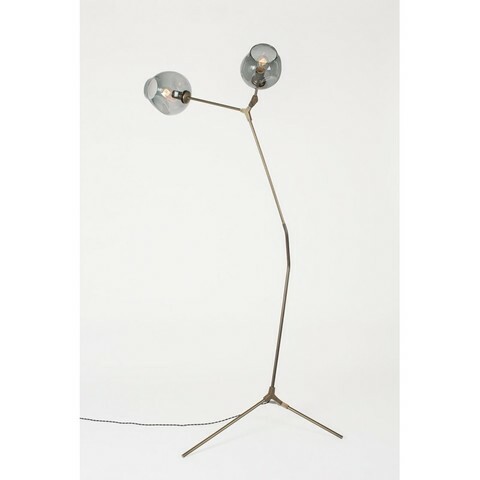 In 2006 when the Lindsey Adelman Studio released their inaugural fixture ‐ the Branching Bubble Chandelier ‐ I went gaga. 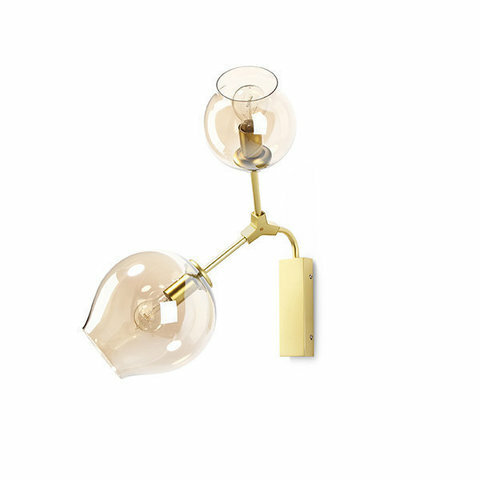 And each new piece is breathtaking. 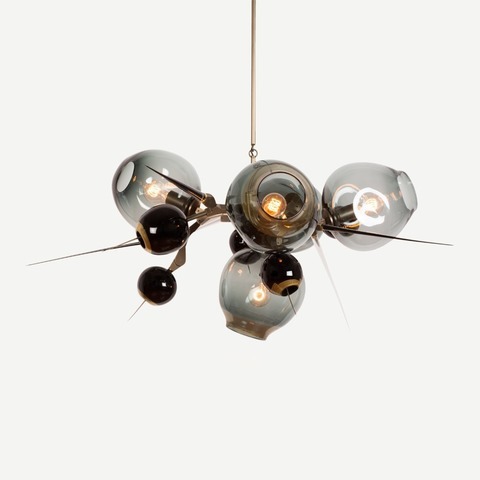 Lindsey’s bio cites her inspiration as structural forms and nature, and that inspiration is clear in the beautifully delicate balance of hand blown glass and machine parts that compose many of her pieces. 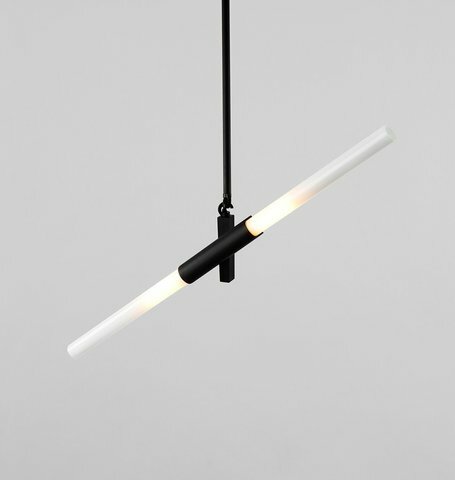 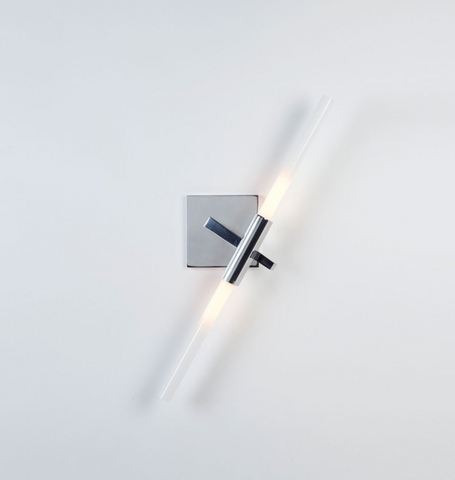 The studio’s work is truly a functional art, and it is drool worthy.